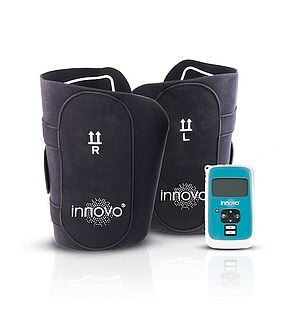 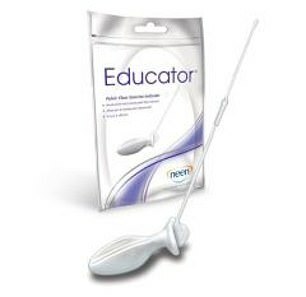 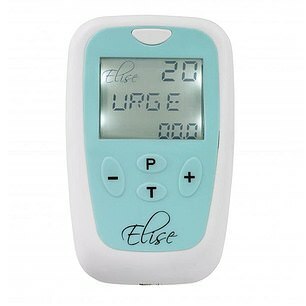 CLAIM: This hand-held device delivers a combination of LED light energy, heat and vibrations around the pelvic region. 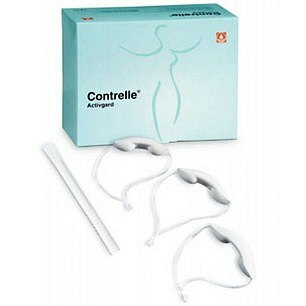 Used for ten minutes a day, every other day over eight weeks, the manufacturer says it can help to rebuild the collagen to improve vaginal tissue and strengthen pelvic floor muscles. 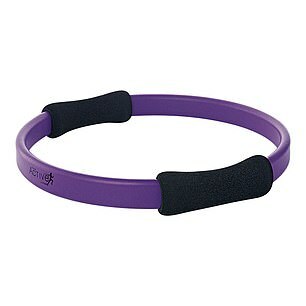 The manufacturer says it improves blood flow and increases collagen.